Chuckit! Tennis Balls may be used as replacement balls for the Chuckit Ball Launcher or separately for a game of catch. Made of high quality material with an extra thick rubber core. Bright colors provide great visibility. 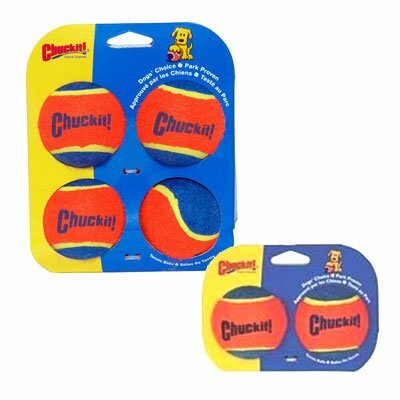 Chuckit Dog Tennis Balls has different options and/or variations, please choose below. Chuckit! 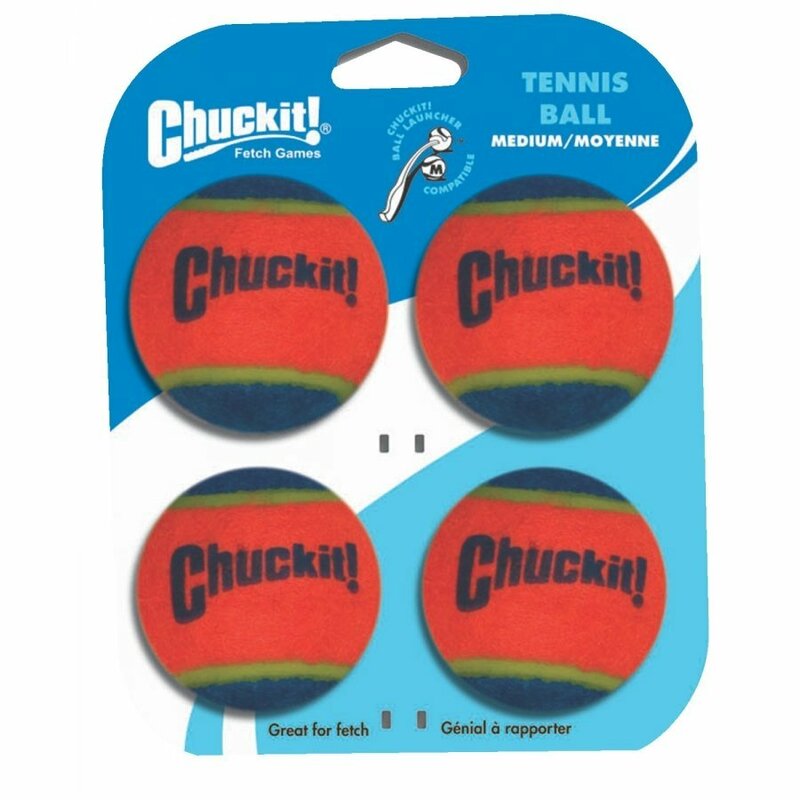 Tennis Balls may be used as replacement balls for the Chuckit Ball Launcher or separately for a game of catch. Made of high quality material with an extra thick rubber core. Bright colors provide great visibility. Available in a 2-pack and 4-pack.